← Twitter Violates 2nd Amendment—Again! 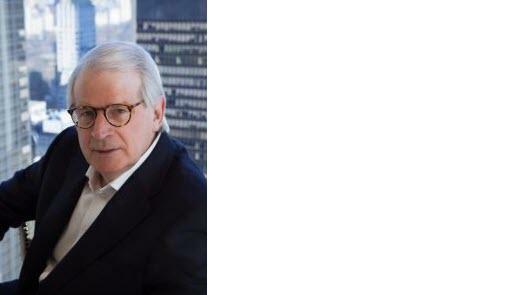 Reagan White House Budget Director and best-selling author David Stockman says Fed policies over the last couple of decades hit the middle-class hard. “You do that for two or three decades and, all of a sudden, you are totally uncompetitive. You have the highest cost structure in the world economy, and the jobs and production migrate to where companies can find lower costs and better profits. “The essential attribute of gold is that it is a contra central bank asset. It’s the one asset that can’t be influenced, manipulated, created or destroyed, for that matter, by the central banks. It’s the one asset that history has proven, without a doubt, can retain its value regardless of the mayhem and financial disorder caused by governments….